Dare to launch on a "forbidden" journey into Cuba, the jewel of the Caribbean. 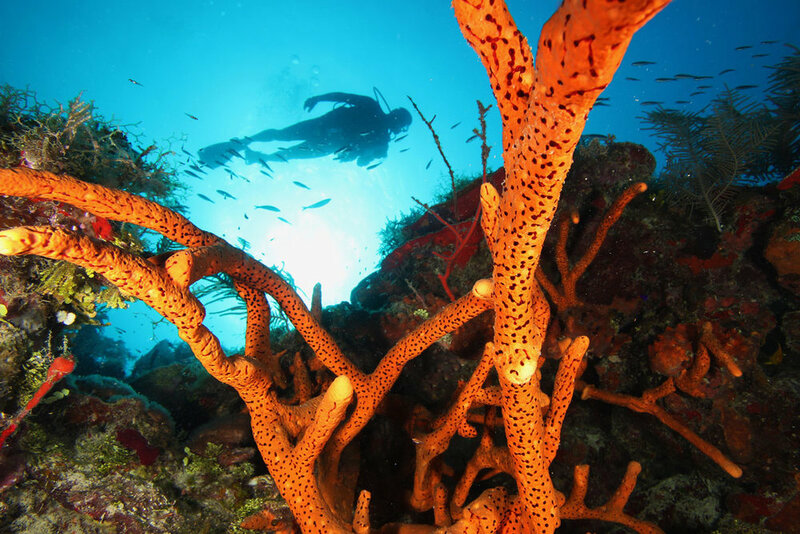 The splendors of Cuba await you on this unique comprehensive adventure travelling across culturally rich landscapes and snorkeling and diving into the depths of the famed “Jardines de La Reina”. 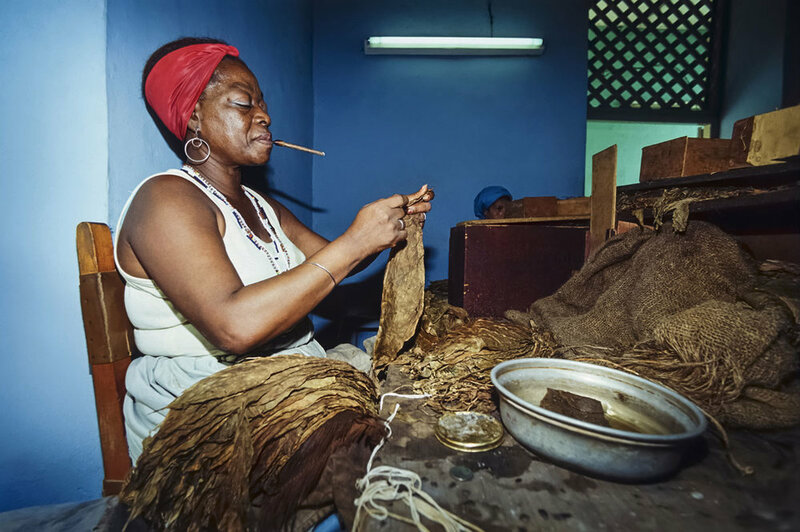 Cuba is a wellspring of natural beauty, steeped in political and cultural significance. You will be granted a Humanitarian Visa, “behind the scenes access”, to explore this fascinating country, meet its people and revel in its natural beauty both above and below the water. 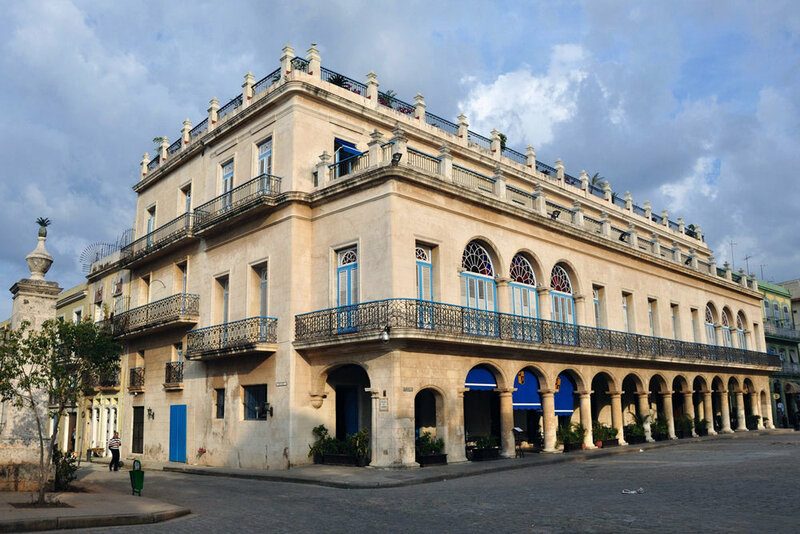 Your journey begins in Havana, home to incredible architectural relics that speak to an era of wealth and prosperity. Old Havana has been declared a UNESCO World Heritage site for its dazzling array of baroque, neoclassical, and art deco architecture. 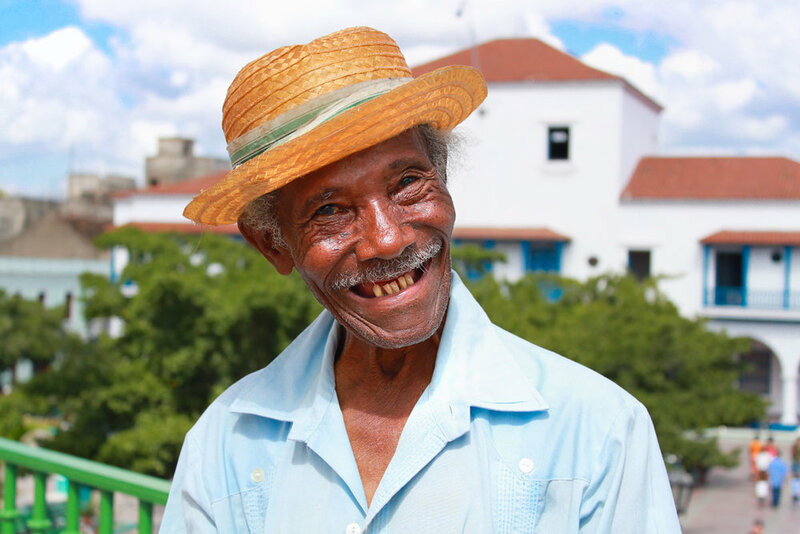 Experience timeless Havana by eating the finest neo-traditional Cuban cuisine, listening to music at the Buena Vista Social Club, attending the famous Tropicana Nightclub, riding along the seaside Malecon in a vintage automobile and staying at the five star Santa Isabel in Old Havana. 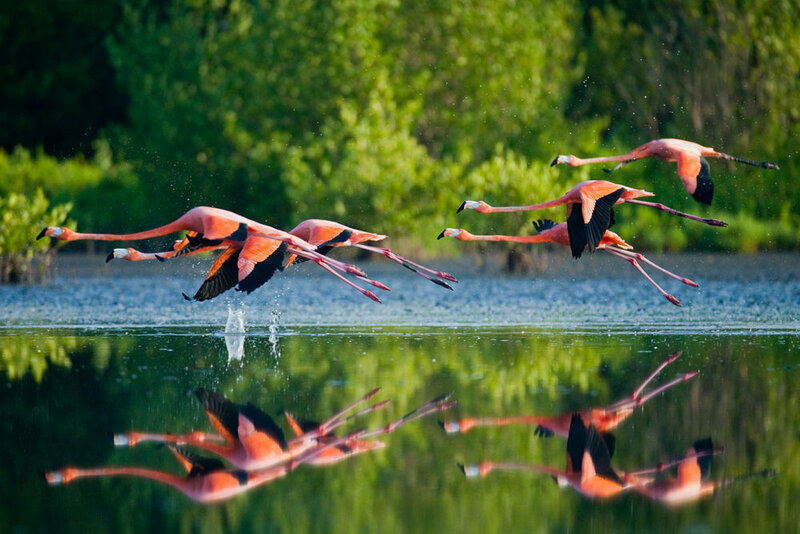 Visit the Caribbean’s largest wetlands, the Zapata Peninsula, one of Cuba's six UNESCO Biospheres, and home to the world's smallest bird, the Bee hummingbird. Explore another of Cuba’s UNESCO World Heritage Sites, the city of Trinidad and stay in the classic 5* Colonial Ibersotar Trinidad Hotel. A center for art, music, culture and a living museum of Spanish colonialism, Trinidad is characterized by its fine palaces, cobbled streets and red-tiled roofs. After a week well spent appreciating Cuba’s on-shore splendors, you will set out on the Avalon II for an enchanting seven-day voyage to the world-famous “Jardines de la Reina” (Gardens of the Queen). 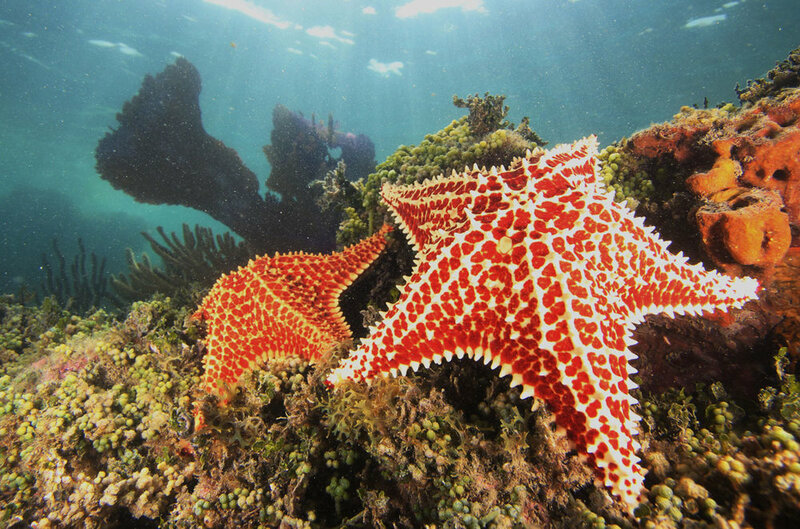 This national park is bursting with wildlife and the waters are teaming with tropical fish. It boasts the healthiest coral in the Caribbean, is part of the third largest barrier reef in the world and is frequently dubbed the "Galapagos of the Caribbean." Strict conservation and minimal human activity has sustained numerous vulnerable and endangered species of fish, reptiles, plants, birds, and marine mammals. 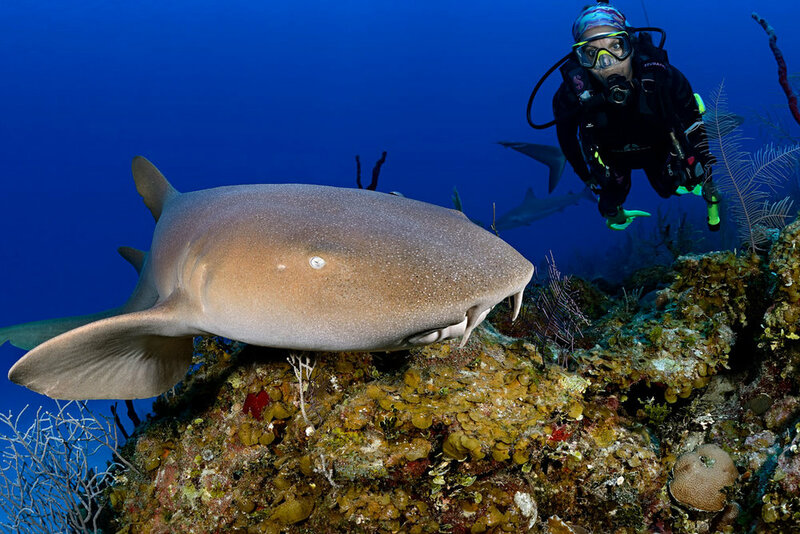 In fact, six of the ten species of sharks commonly found in the Jardines are listed as vulnerable in other parts of the Caribbean. Experienced divers and snorkelers alike will be delighted and surprised by the pristine conditions and solitude offered by the Jardines. 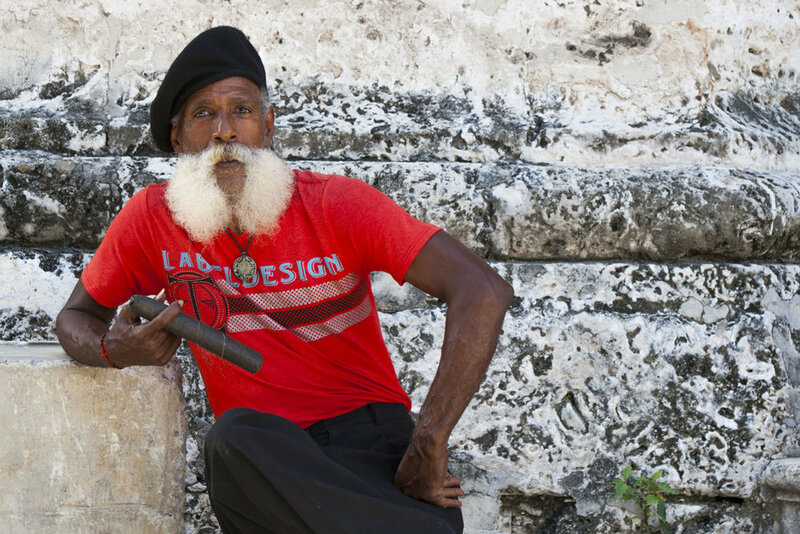 Take two weeks to explore the "forbidden jewel" of the Caribbean – Cuba. Spend a week onboard a yacht, exploring the Jardines de La Reina, teaming with exotic sea life. 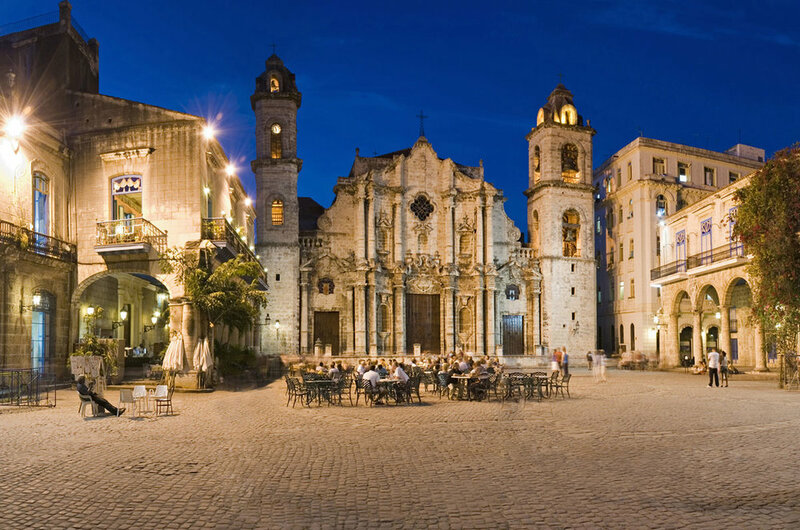 Move with the beat of Havana, discover its architecture, people, and rich culture. Enjoy classic colonial five star accommodations in Havana and Trinidad. Visit cultural icons such as El Floridita, the Havana Club Rum Museum and the Tropicana night club. Cruise by vintage car along the famed seaside Malecon. Go on a quest to find the Bee hummingbird in the Zapata Peninsula, a UNESCO Biosphere. Step back in time with a visit to the Playa Giron Museum (Bay of Pigs Museum). 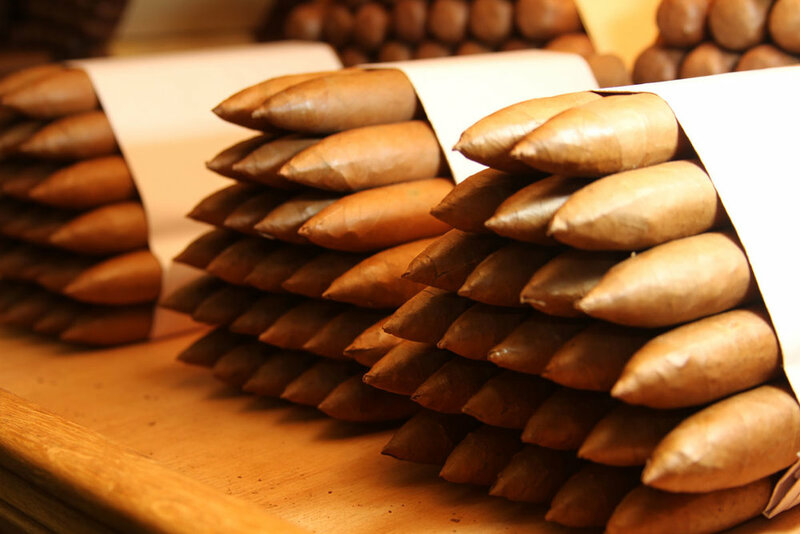 Smoke a Cuban cigar and sip on sweet rum, made from sugar cane grown on the island. 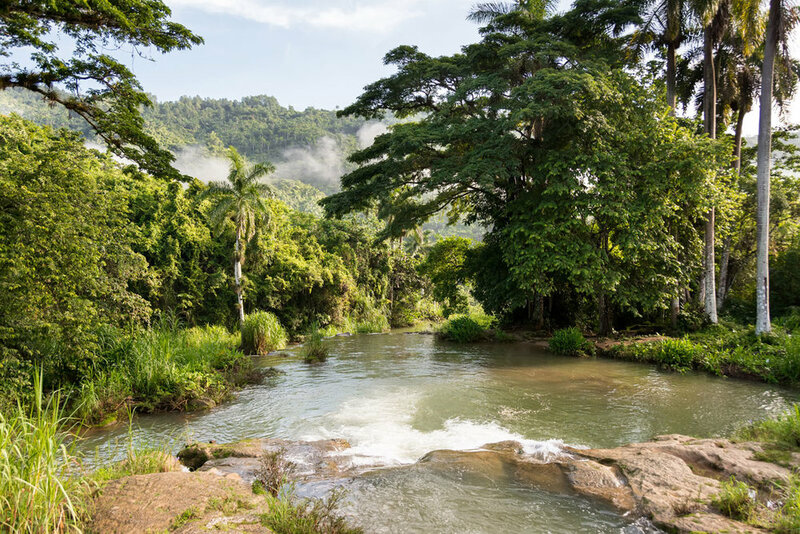 Pinar del Rio is arguably one of the most beautiful regions in all of the Caribbean. 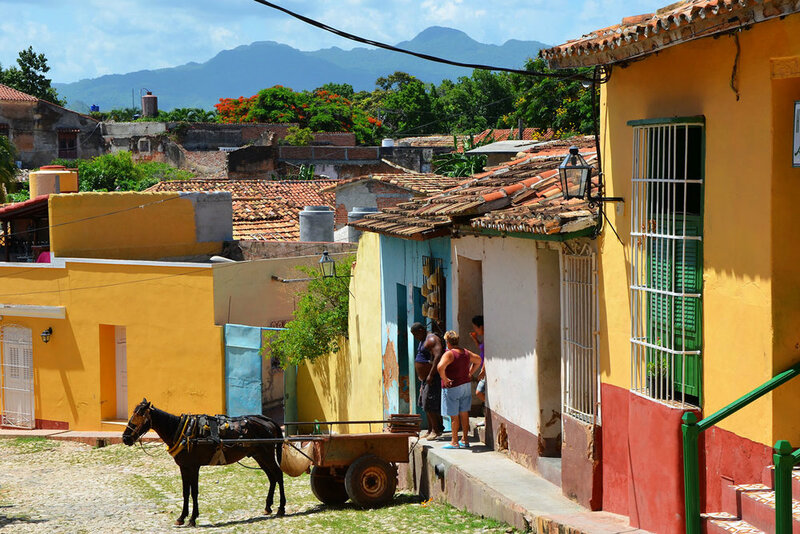 The Corderillera de Guaniguanico, one of Cuba's three biggest mountain ranges, enchants the heart with its steep conical limestone hills called mogotes and fertile valleys dotted with privately owned farms. 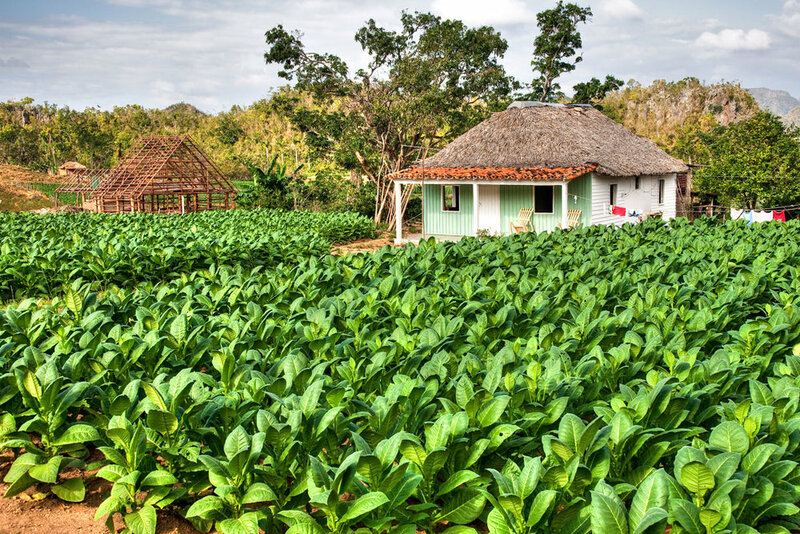 You will meet and dine with local farmers as your quest to have a deeper understanding of Cuba is fulfilled. Seeking Cuba's underwater treasures, we travel to Maria La Gorda to dive, snorkel, and soak in its pristine white sand beaches. The seas surrounding Maria La Gorda offer a fascinating labyrinth of tunnels, holes and vertical caves, and boast the largest colonies of black corals in the archipelago. You will also visit and explore eight levels of stalagmites and stalactites in Cuevo Santo Tomas, part of a 47 mile long cave system. Have your senses intoxicated with the exhilarating fragrance of 25,000 species of exotic orchids at Soroa in the Sierra del Rosario Biosphere Reserve. Avalon II has 10 comfortable state rooms which are air-conditioned and all have their own individual thermostats. All cabins have private en-suite bathrooms and two beds (one full, one twin). The vessel has an overall capacity of 20 passengers and nine crew members. The design and interior décor give the yacht a touch of intimacy and a sense of warmth and simplicity. Each space is designed to provide its guests with maximum comfort and safety. 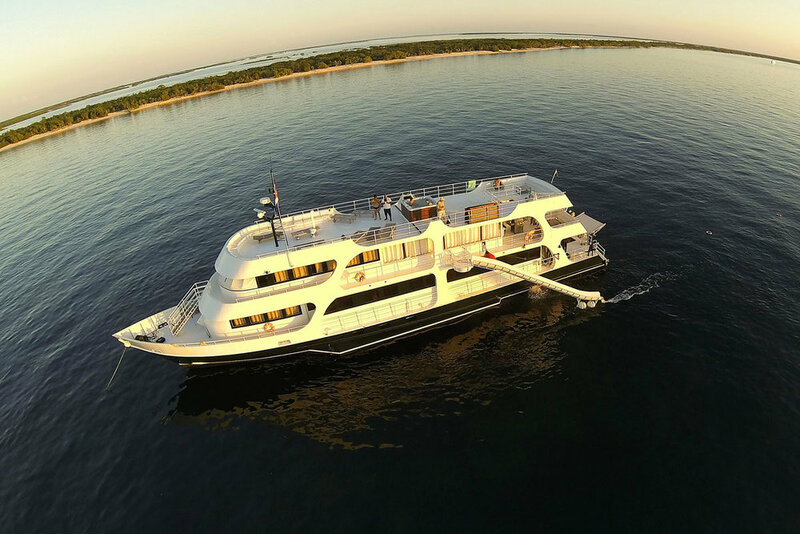 The boat guarantees you a pleasant, exciting, and exclusive cruise through Jardines de la Reina. Each room has panoramic windows to enjoy the breathtaking views of the Caribbean beaches. On the boat's deck, there is a spacious and comfortable combination lounge/dining room/bar area. In cabins and common areas, you will find European/American sockets (220 volts and 110 volts) to plug in your electronics. Avalon II offers divers a designated space for diving and camera equipment. On the top deck, you will find a Jacuzzi (500-gallons) which affords a panoramic view of the Caribbean while you soak under the hot jets. This will be an ideal space to sip a mojito following your last dive/snorkel at sunset. The Avalon II contains a Detroit Diesel power plant with twin Onan generators, twin Bauer air compressors with a cascade filling station, and a Brownie NitroxMakerTM System with a cascade filling station.